So far, my summer has been filled with a lot of Xtra activities. I'm sure yours has too. A couple weeks ago I told you I'd show you the room decorated with that cool coral. Here it is. I wish I had gotten to the rooms in time to get pictures of all of them. They were incredible! 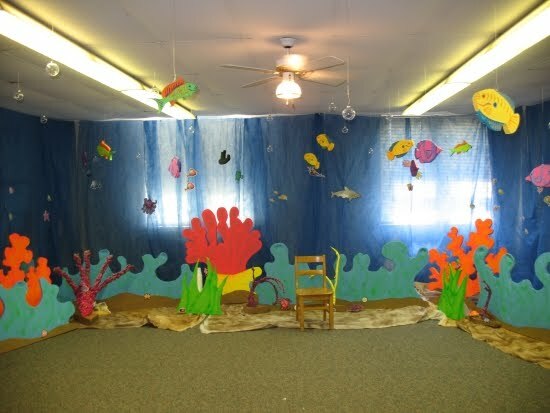 The Great Barrier Reef room for VBS. It's been years and years since we've tried a garden and we are SO enjoying this time around. Many evenings are spent puttering around out there. Very relaxing and enjoyable...which totally surprises me because the last gardens we attempted were so NOT that way!! 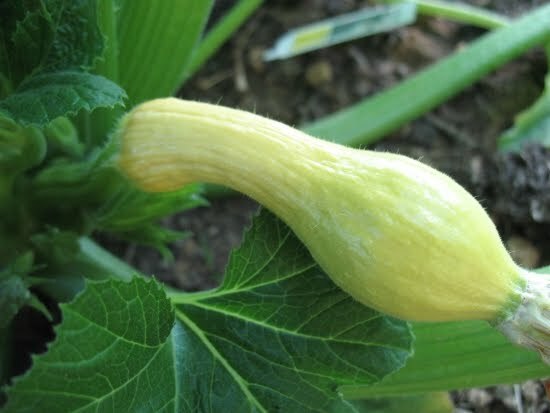 Summer squash! I can't wait! Boiled and smothered in butter. yummmmm. There's a few of my Xtra summer things. So tell me, what Xtra things are you doing? If you're joining us for the a2z: Take 2 meme by posting on your blog this week about the letter X, be sure to add your name and the link to that particular post in the linky gadget here. VERY cool, Peejers! 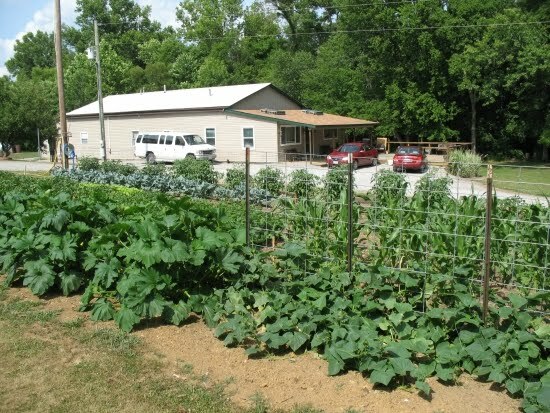 Both the VBS stuff and the garden. We had a garden once. But the deer ate anything. Haven't since- but I WANNA! Lessee - extra stuff...editing for a friend. Camp for the kids. I dunno - what else? I know I want to find the person who created lazy days of summer. It's busy here, too. You have a great garden going. I'm not as busy as I'm supposed to be--my post explains why. Isn't that the truth, Julie!! Lazy days of summer?! Lead me to 'em. Sorry to hear about your wrist! What a bummer!! Okay, this city gal will take a stab at translation. I think cukes are cucumbers. And I'm guessing that means you'll be pickling later this summer. 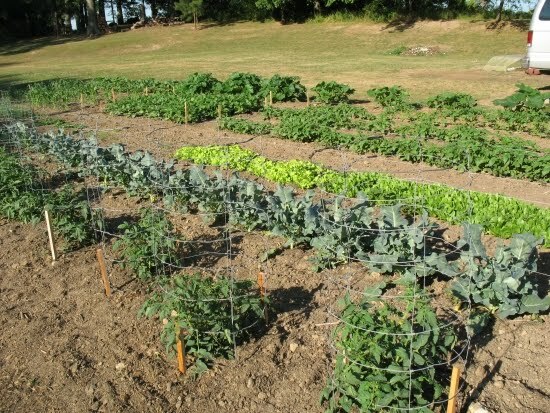 After viewing your pics, I'm guessing it's the fence that keeps pigs from your cucumber patch, but wouldn't they eat the other veggies, too? I think I'm still missing something. I loved the picture of your VBS undersea world. It's beautiful. So is your amazing garden. I didn't see a single weed. Impressive. Your posts always have a way of making me smile! Love the cool coral. 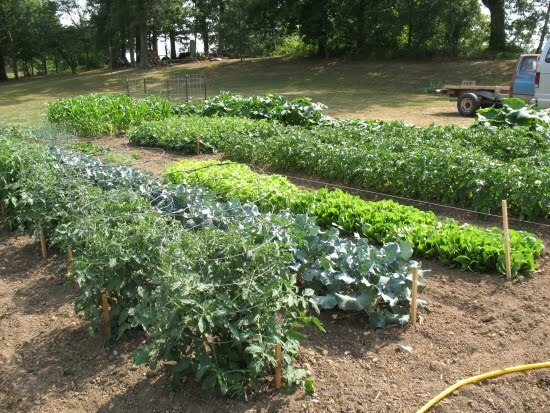 And the garden is wonderful--I can only imagine the tasty veggies that will come from those beautiful plants! HUGS!!! Lots of love! !